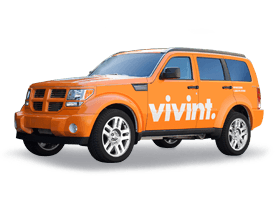 "Get Vivint Home Automation Today!" 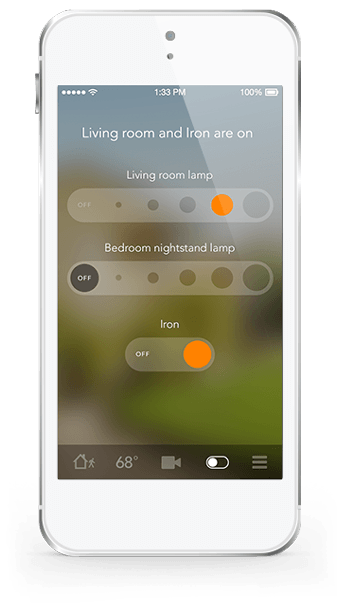 Use Vivint’s energy management features to stop wasting energy when the workday is done. Leaving the lights on and running the AC through the entire weekend adds up—especially when no one is in the office. 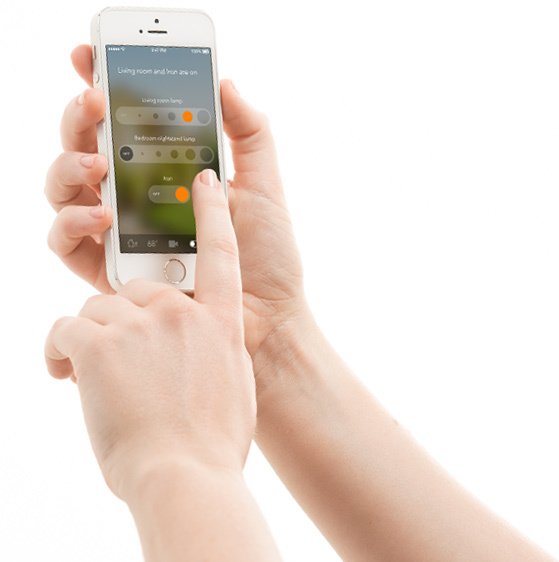 Use Vivint’s energy management features to stop wasting energy when the workday is done. You can turn up the thermostat, turn off the lights, and switch off small appliances with one swipe on your smartphone. Driving past your business late at night to make sure the lights are off and the doors are locked is a thing of the past. Do it all remotely right from your smartphone or tablet. 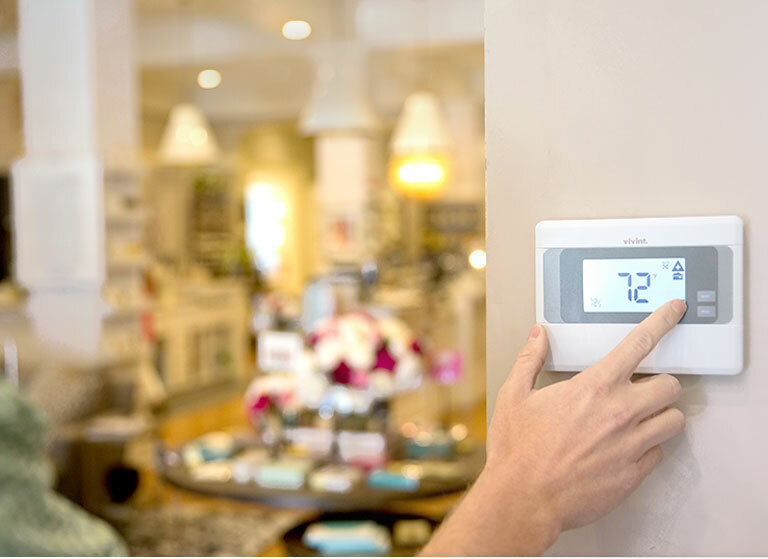 Use Vivint’s Smart Thermostat to set customized schedules or to remotely adjust the temperature of your business. Nobody likes eating in a freezing restaurant or waiting to get their tires rotated while it’s sweltering hot. Now you can make your thermostat work for you to make sure your customers are always comfortable. 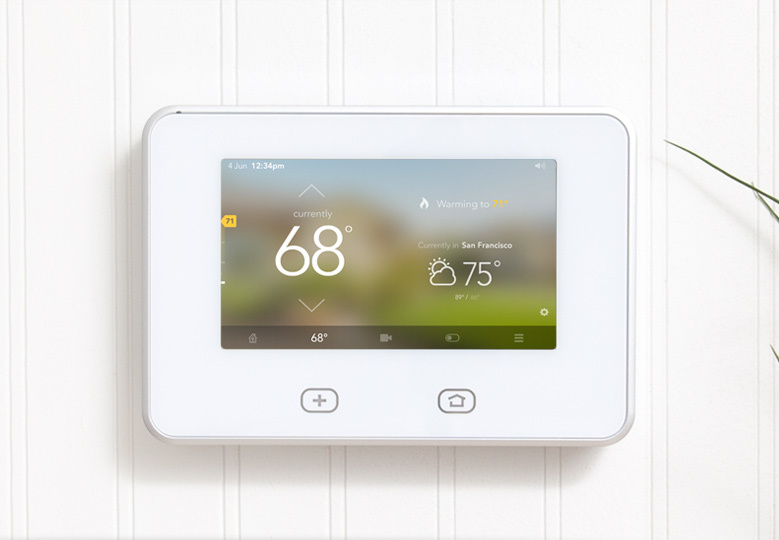 Use Vivint’s Smart Thermostat to set customized schedules or to remotely adjust the temperature of your business. You can even put your HVAC system on an energy-saving schedule to help you save money. 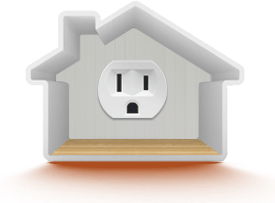 Tired of expensive utility bills? Now there’s finally a solution that’s affordable and useful. Our solutions utilize worry-free, smart technology to lower your monthly bill while keeping your employees and customers comfortable. Because let’s face it: you have enough to manage without having to deal with an expensive energy bill. Know that every part of your business is safe with an array of automated sensors and detectors. Save money on your utilities every month by remotely controlling the temperature and lighting in your workplace. Come into the office to the perfect temperature every morning. Now you can adjust the heat and AC to fit your work schedule and not the other way around. Turn on or off anything in your workplace that plugs into the wall: copiers, coffee pots, your Open/Closed sign, fans—you name it. You’ll never waste energy on an empty office again. You get a system that’s customized to suit your business. 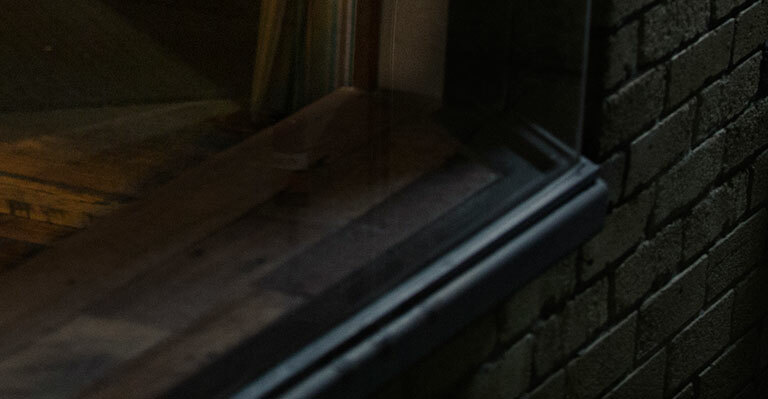 Start with our most basic package (which includes Vivint’s award-winning security protection) and add as many bells and whistles as you want including cameras, door locks, motion detectors and more. We can be at your door in as little as two hours. No more busted walls or loose wires. Just plug it in. Protect your business for less than the price of premium cable. 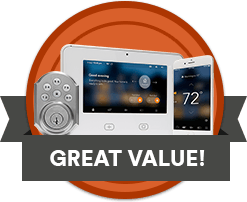 Get Vivint Smart Security Today! Copyright © 2017 Vivint Louisiana LLC. All rights reserved.